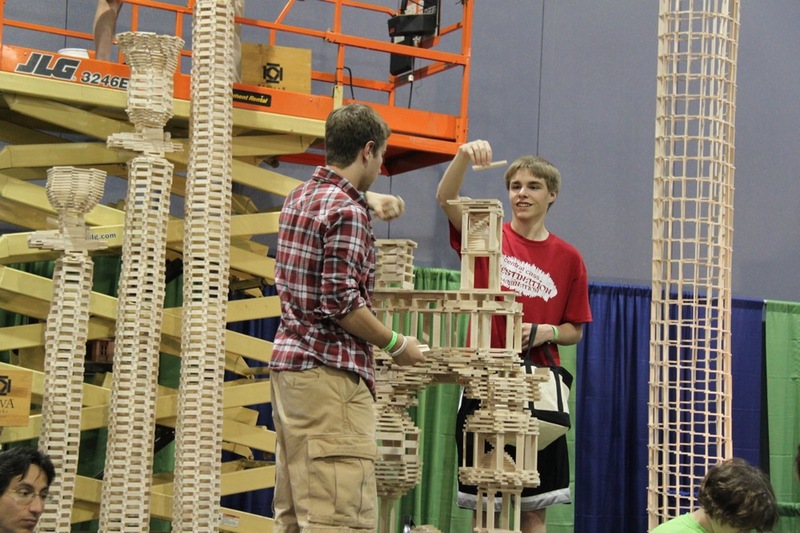 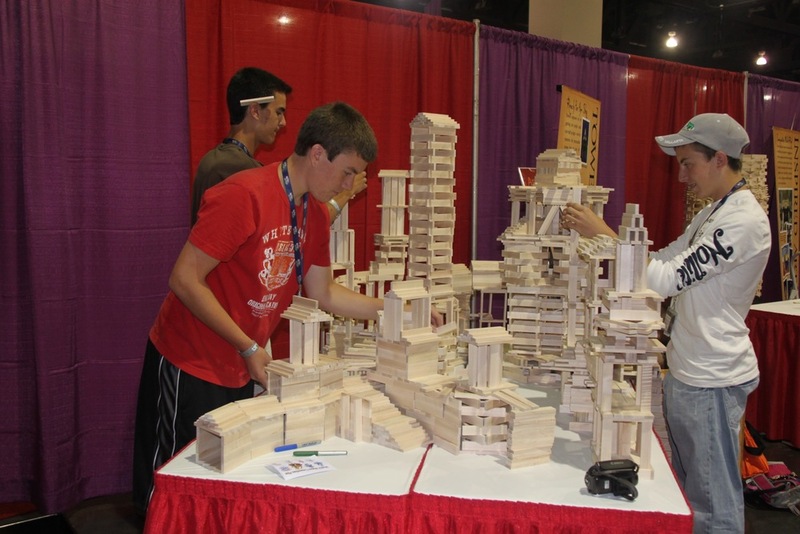 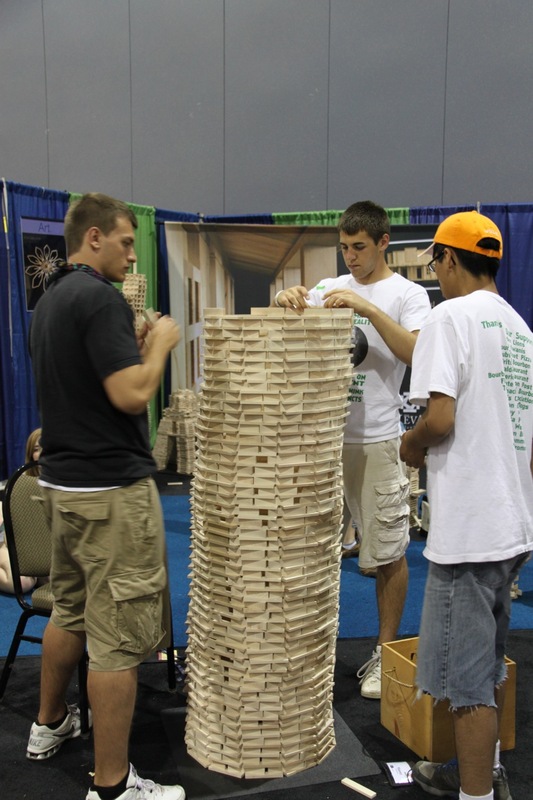 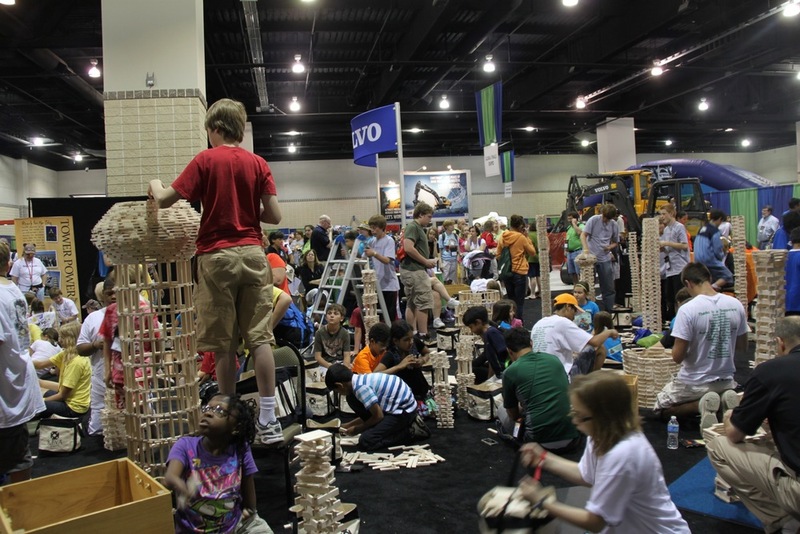 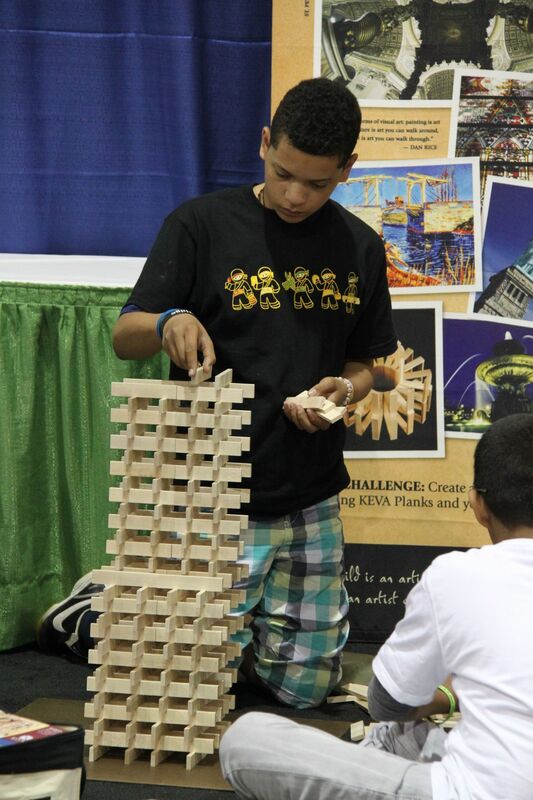 Give middle and high school students a problem solving, creative outlet. 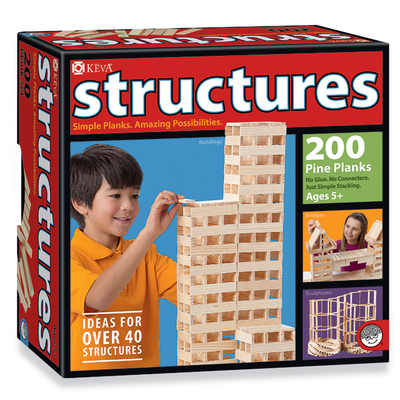 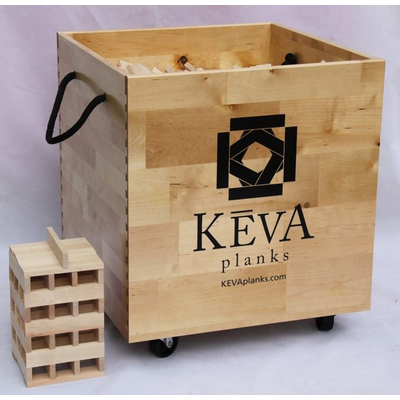 KEVA planks can be used as an ice breaker or as a tool for teaching. 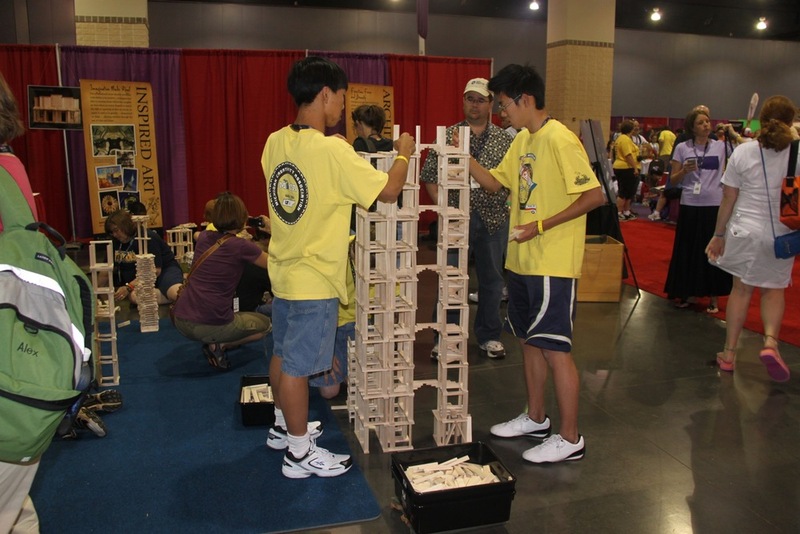 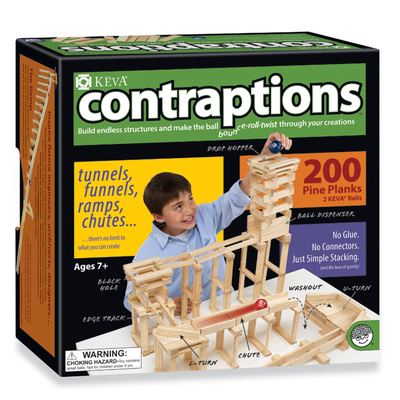 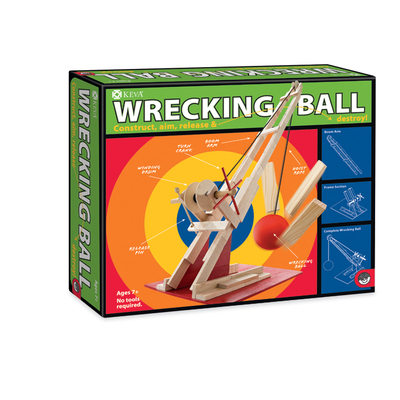 Provide engineering challenges for your students to complete bridge challenges or demonstrate calculus concepts with a tangible tool. 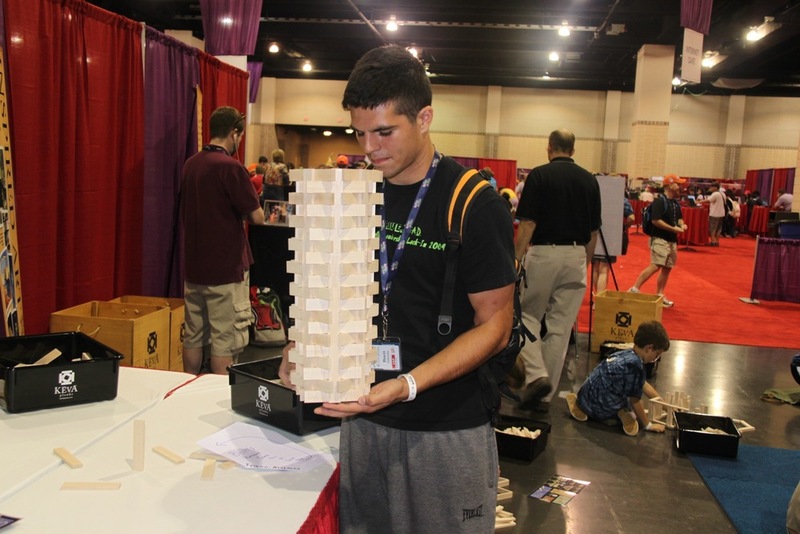 High schoolers respond to active learning. 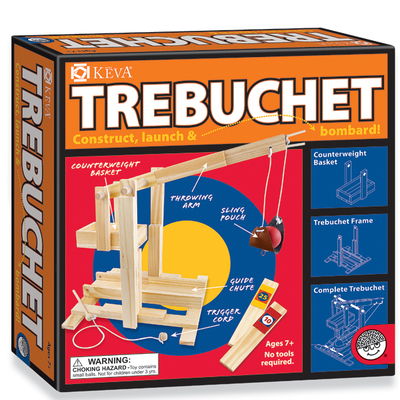 Not to mention, they're just fun! 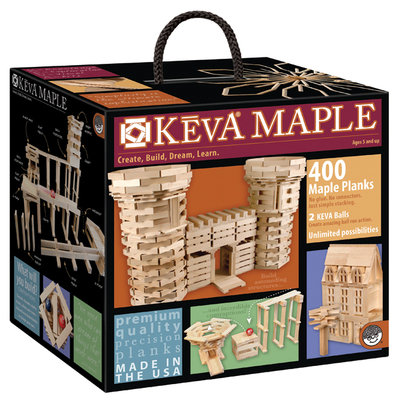 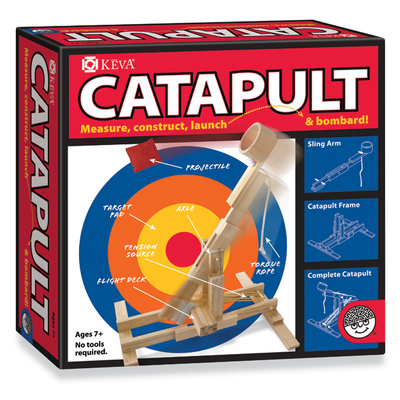 Want advice for how to use KEVA in your classroom? 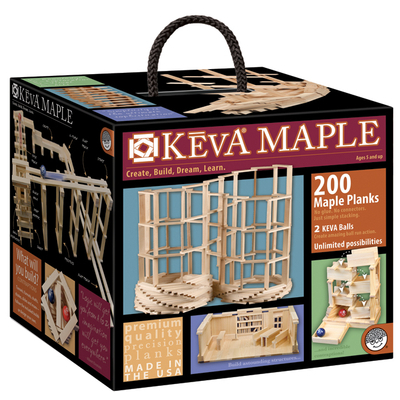 Send an email to our KEVA Education Consultant at ken@kevaplanks.com.